Do you use Emoji in social media marketing? 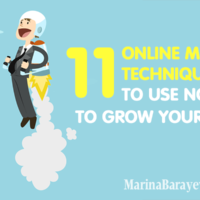 Looking for a way to connect online with your audience? 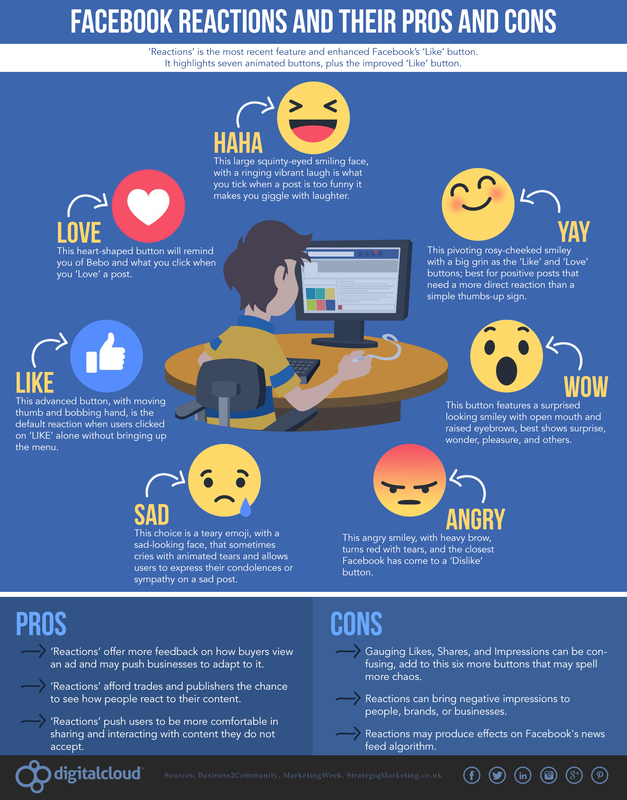 Emoji or emotions are the little smiling faces, which you insert in the messages on social media. They help better express emotions and feelings. 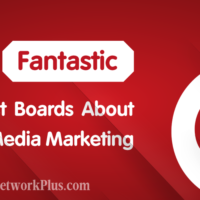 As visuals are more interactive than the plain text, they humanize the regular messages. Come on, you’ve used them too and know what I’m talking about ? Considering using Emoji in social media marketing for business, some people think that they are only for teenagers. The research shows that almost everyone uses Emoji quite often now. Women use them more, but men are keeping up with Emoji too. And it’s not only for Millennials, 62.3% of people +35 years old also use them regularly. That’s because Emoji are relevant to people, they are interesting and easy to understand. 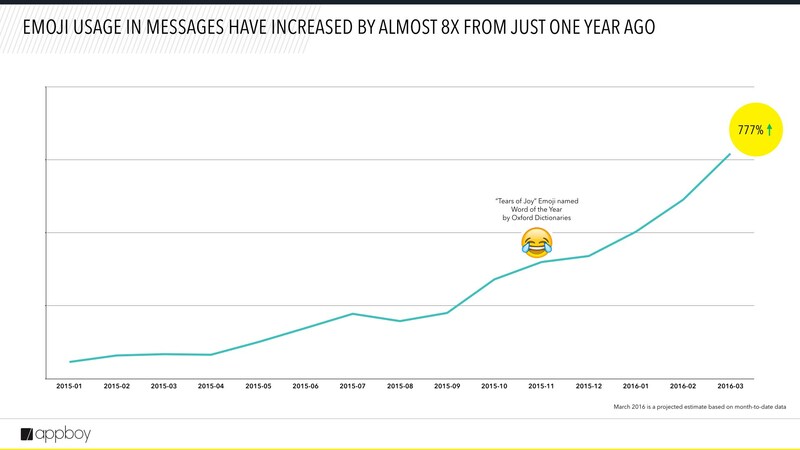 For about a year, usage of Emoji in messages raised up to 777%. Oxford dictionary created the video to show the Emoji expression in real life. This all encourages brands to speak with the customers the same language and implement Emoji in social media marketing strategies, especially when they communicate with the younger generation. 1. 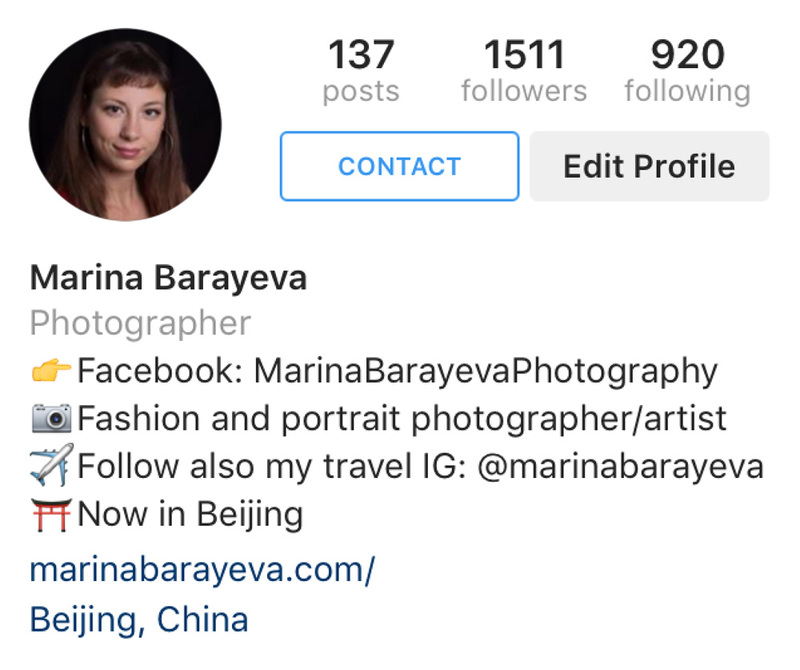 Whether you write a capture on Instagram, Facebook or other social media networks, add them to make your message more personal. 2. Use Emoji to shorten the text (for example for Twitter). 3. Highlight the parts of the content with Emoji. The reader’s eyes will go from the picture to picture through the text. 4. Add them to your BIO to emphasize the important parts. 5. Use them as a Click-To-Action tool. 6. Emoji is easy to understand in any language. You no need a translator to interact with people all over the world. Whether you use them in the capture or comments everyone will get your meaning and feeling. 7. Comment with them to be more noticeable. 8. 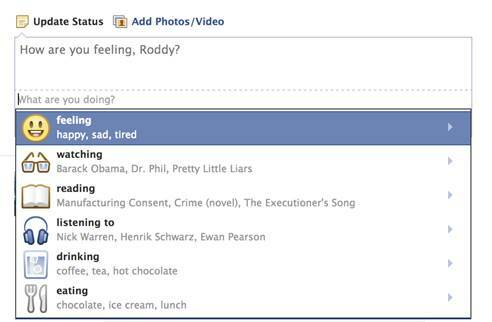 Tell how you feel on Facebook by using Emoji. 9. Use Emoji on Facebook and analyze the reaction of people to your posts. 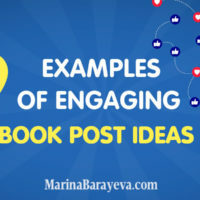 You can even pick one Emoji and make it as a part of your branding message using it in every message or the particular topic. 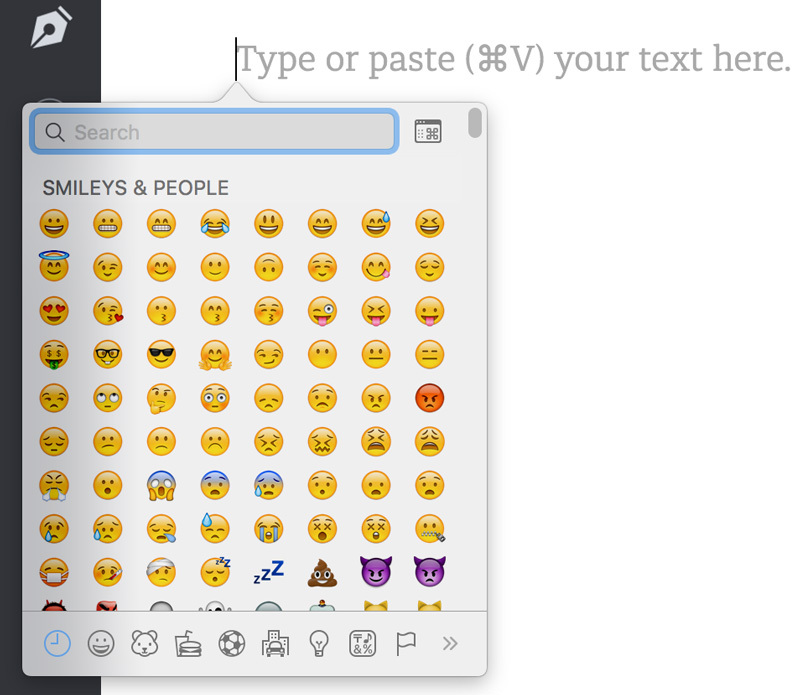 It’s already common to use Emoji on your mobile phone, but you can also use them on the computer. Then the Emoji list will pop up. For using Emoji on Windows 8 and higher, enable Touch Keyboard. It activates the virtual keyboard on your monitor. At the bottom, there is a smiling face, which has all Emoji icons. The growth of the Emoji popularity makes them one more efficient marketing tool to connect to people. 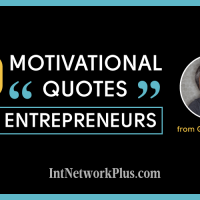 Use them to set a tone of the interaction with your target market and be a live person behind the business. 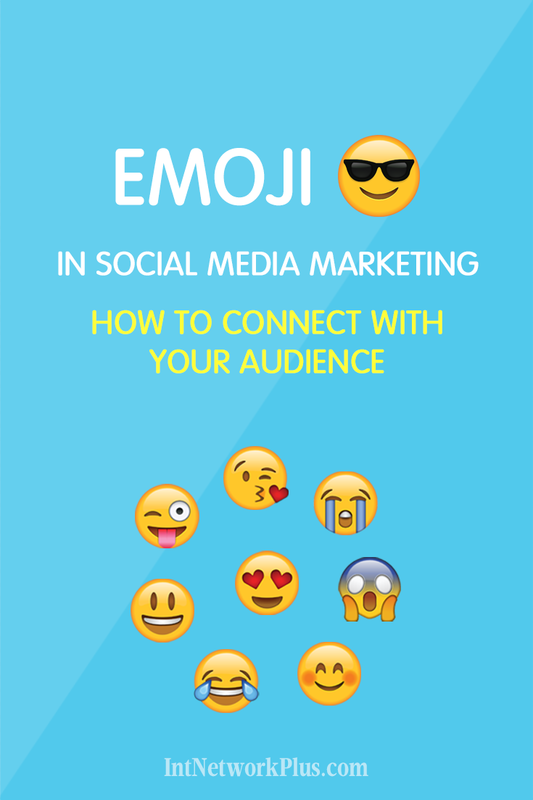 How do you use Emoji in your social media marketing? If you have any questions about the topic, let me know in a comment below.